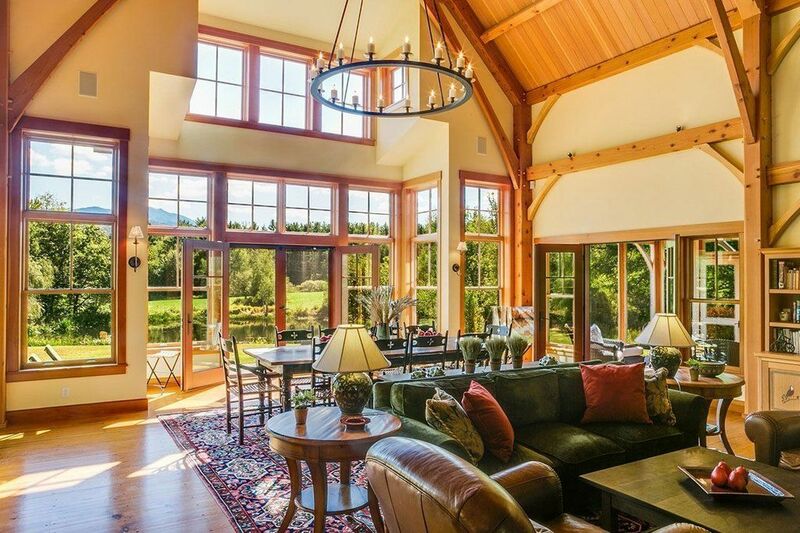 If your idea of paradise is coming home to a mountain-side mansion, curling up by the fire and pouring a glass of wine as the sun goes down, the below luxury homes will blow your mind. 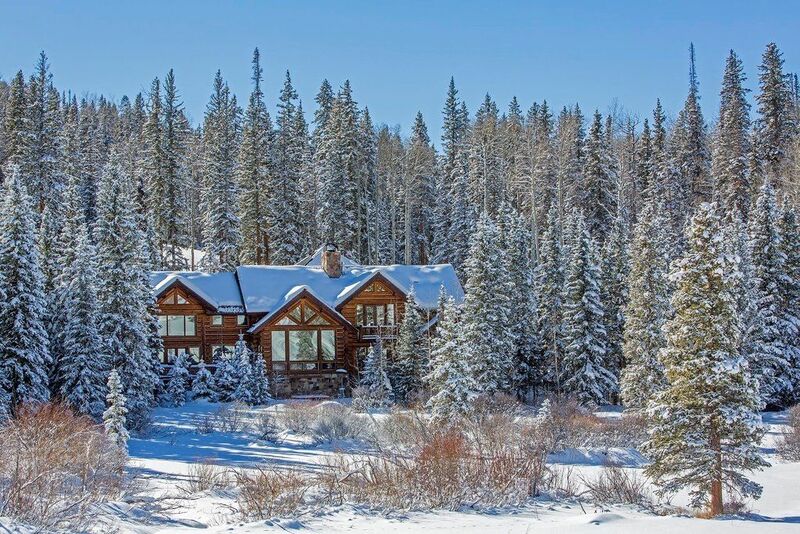 Ski-in/ski-out access, stone fireplaces, miles and miles of snowy hills — these Zillowlistings are real-life winter wonderlands. 1. 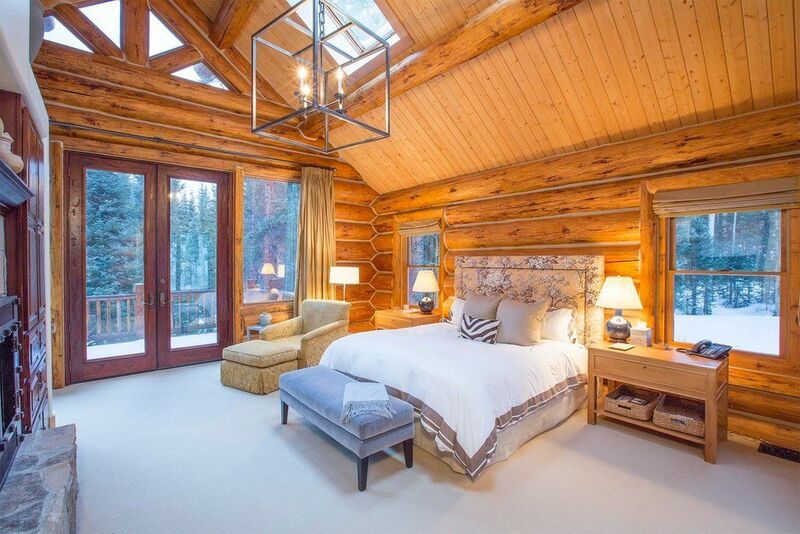 A 5,700-square-foot wintery dream in Whitefish, Montana, listed for $2.45 million. 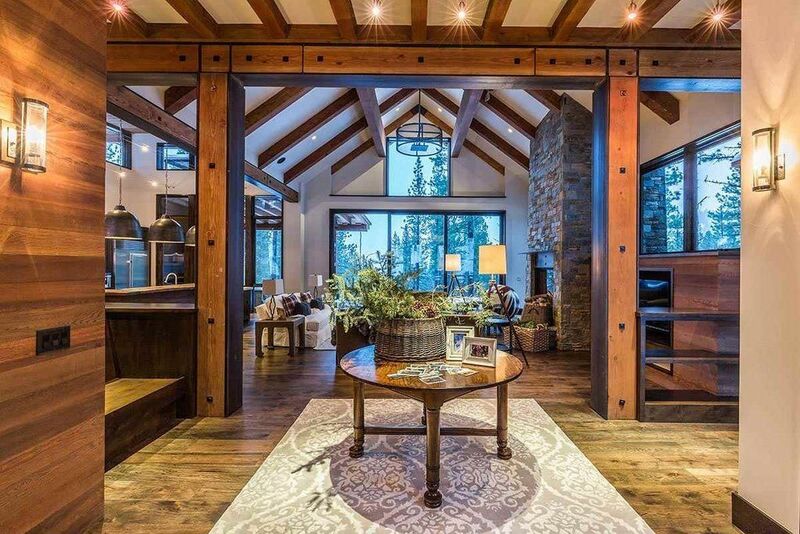 This mountain-side beauty is a snow bunny’s dream inside and out. 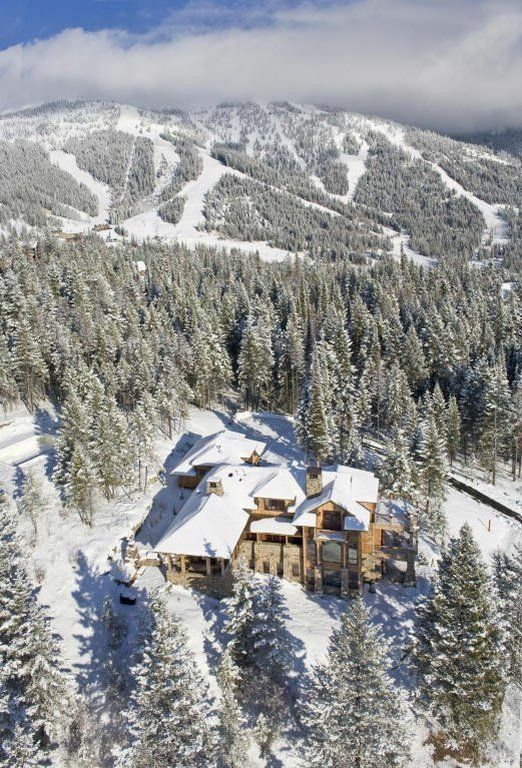 Ski-in/ski-out out access gives the winter sports’ lover the chance to hit the slopes. 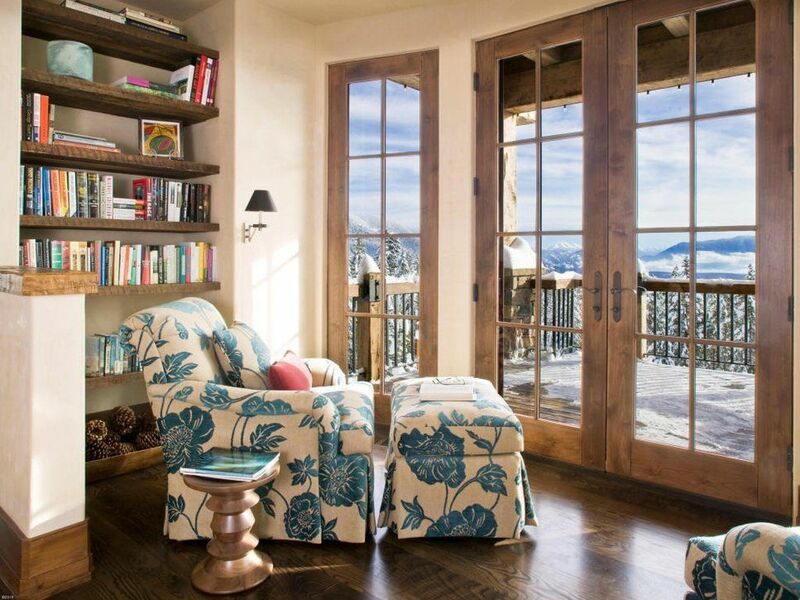 And after a long day in the cold, cozy up to a cup of tea in one of the home’s many light-filled nooks. Even more impressive is the property’s stone wine cellar carved out of a mountain side. 2. 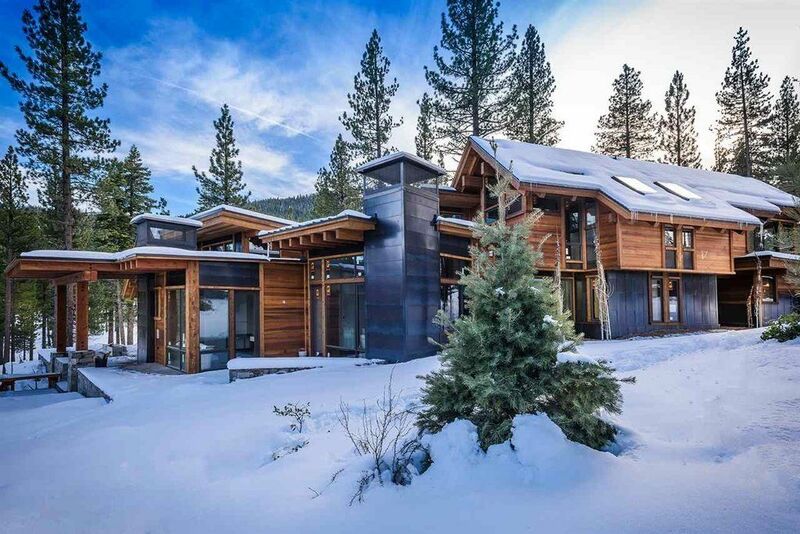 A modern mansion in Truckee, California, listed for $7.5 million. 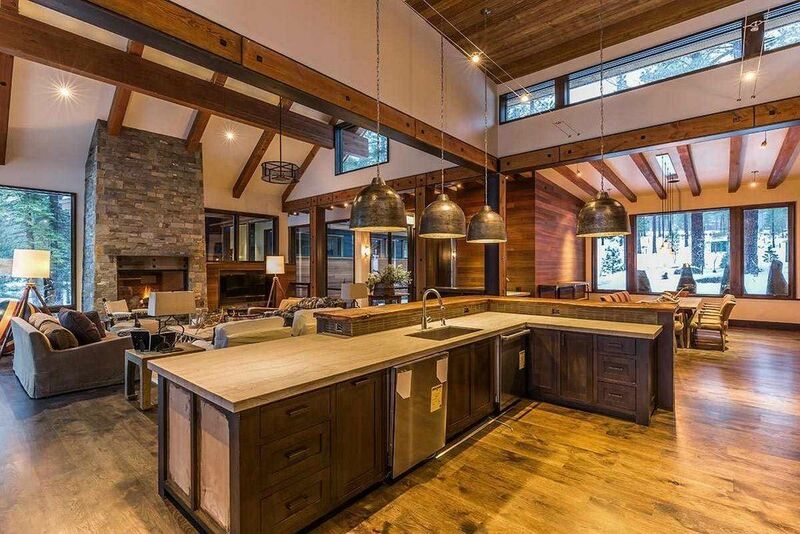 Vaulted ceilings, glass walls and fluid open spaces make this winter escape the perfect après ski destination. Great for entertaining a crowd or sitting by the fire all by your lonesome, the 6,162-square-foot pad proves it’s paradise for all. 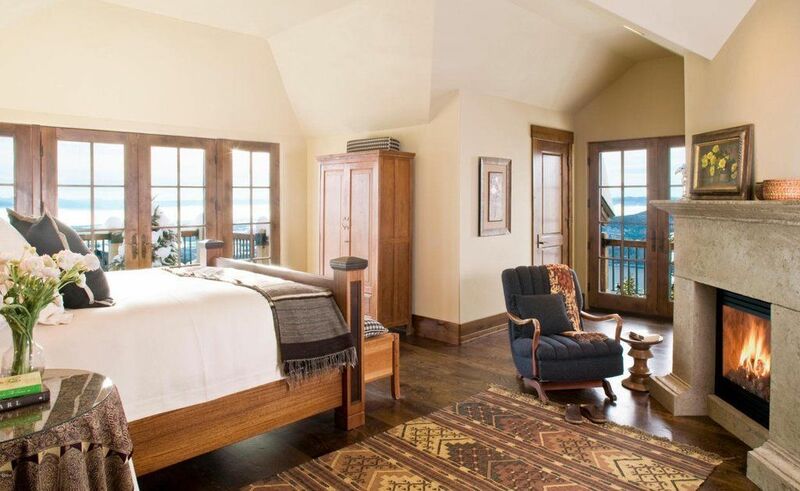 Kids will also get excited over the two rooms with woodsy-looking bunkbeds. Sleepover, anyone? 3. 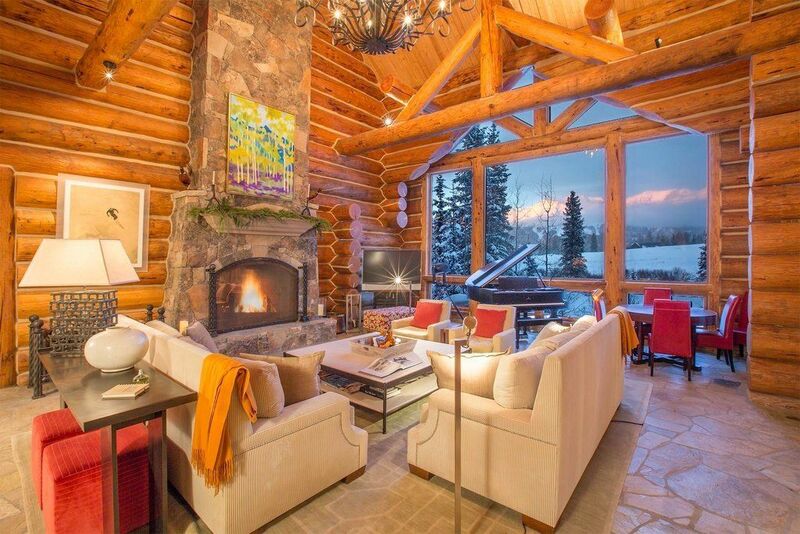 A reimagined log cabin in Mountain Village, Colorado, listed for $8.15 million. 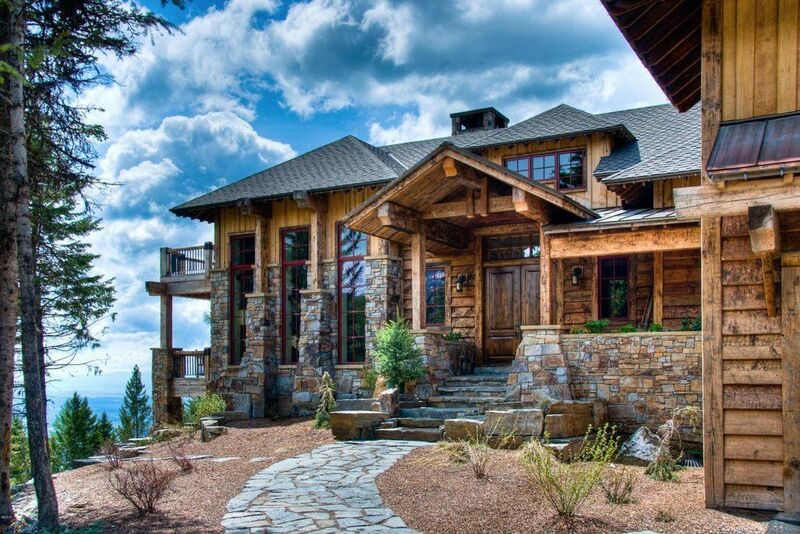 This Colorado home brings the log cabin into the 21st century without sacrificing the style’s charm. 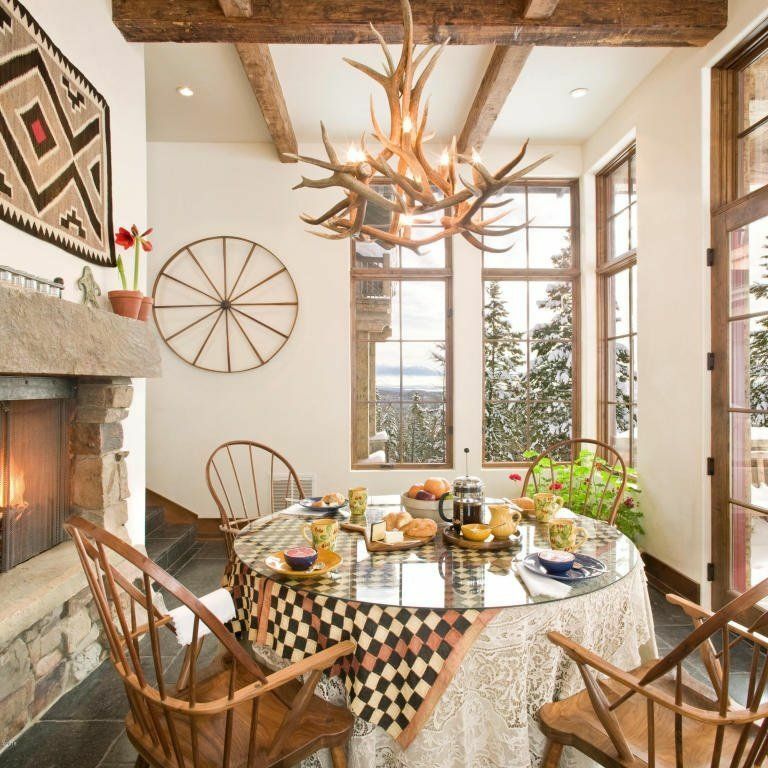 Despite the home’s impressive high ceilings and stone fireplace, the rooms still feel cozy and warm. 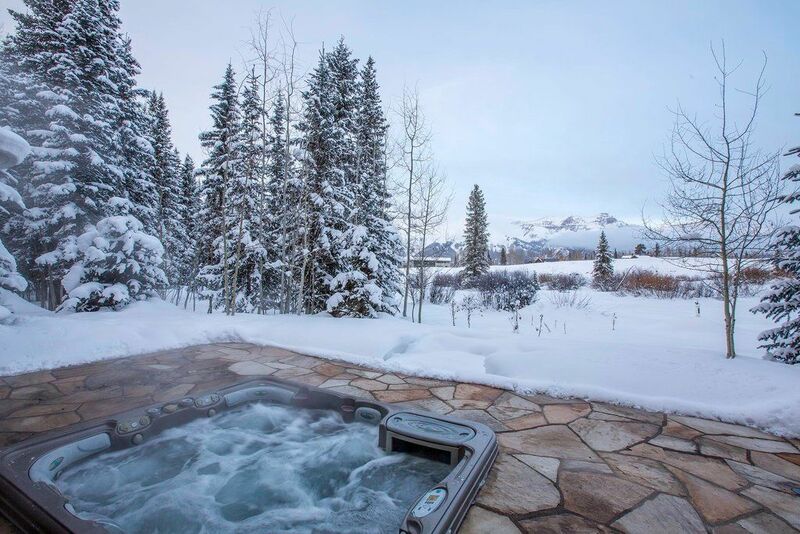 And if curling up by the fire doesn’t do it for you, sip on a glass of wine in the outdoor hot tub while gazing at the glorious mountains. 4. 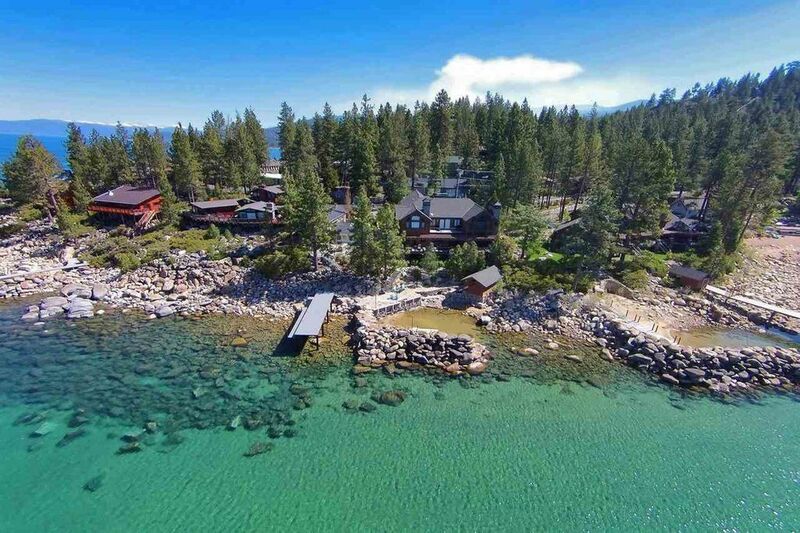 A charming estate in Zephyr Cove, Nevada, listed for $7.495 million. 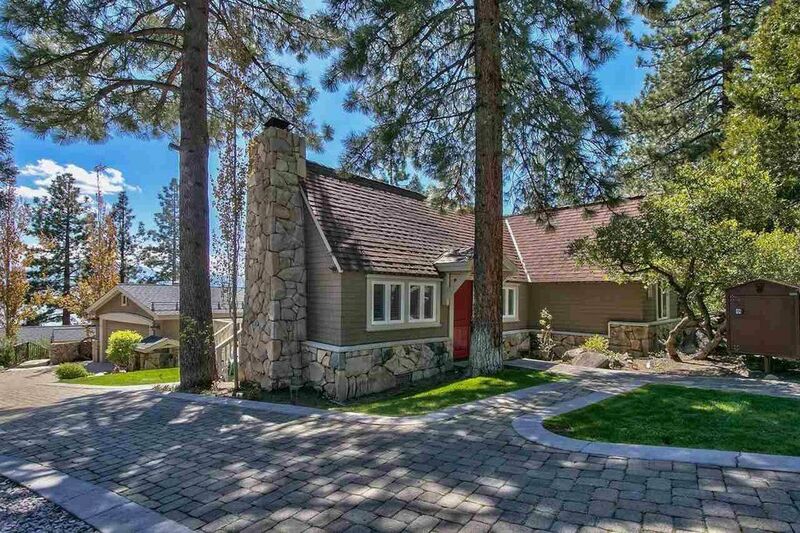 Cozy in the winter and idyllic in the summer, this Lake Tahoe-adjacent property boasts nearly 3,000 square feet of luxury. 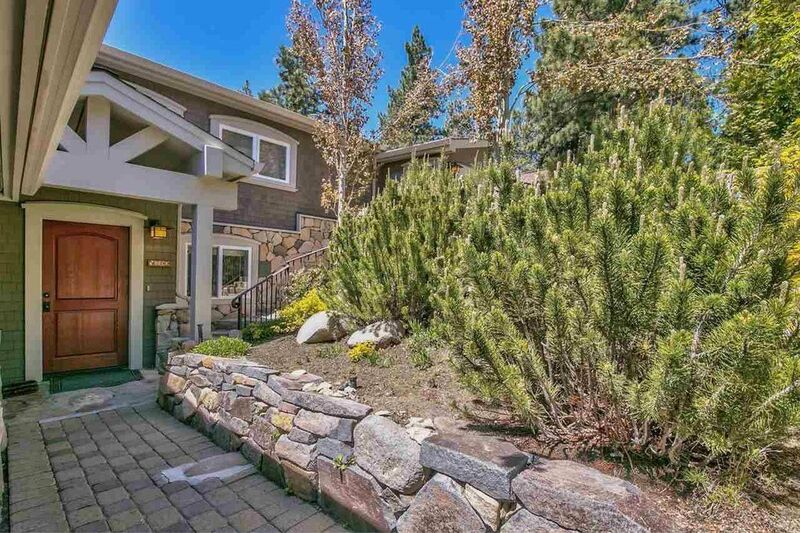 The home has 5 bedrooms, 4 bathrooms and a picture-perfect back patio overlooking the lake. 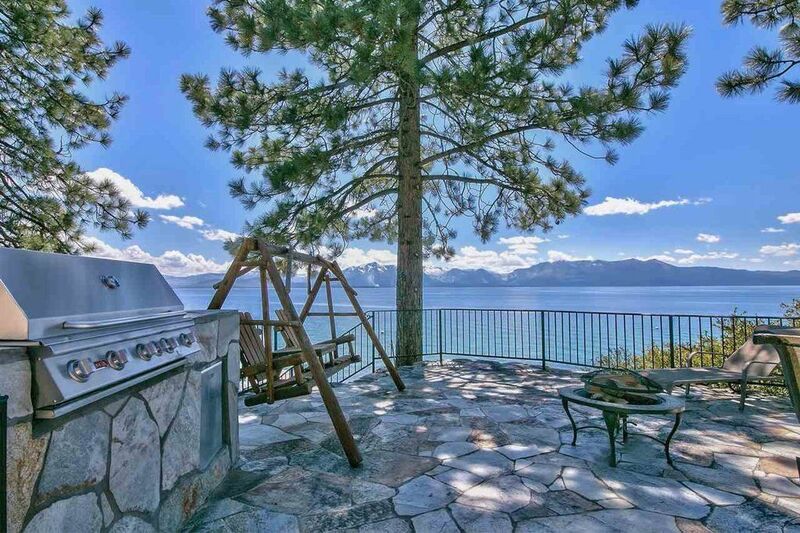 With views of the water and the mountains, what’s not to love? 5. 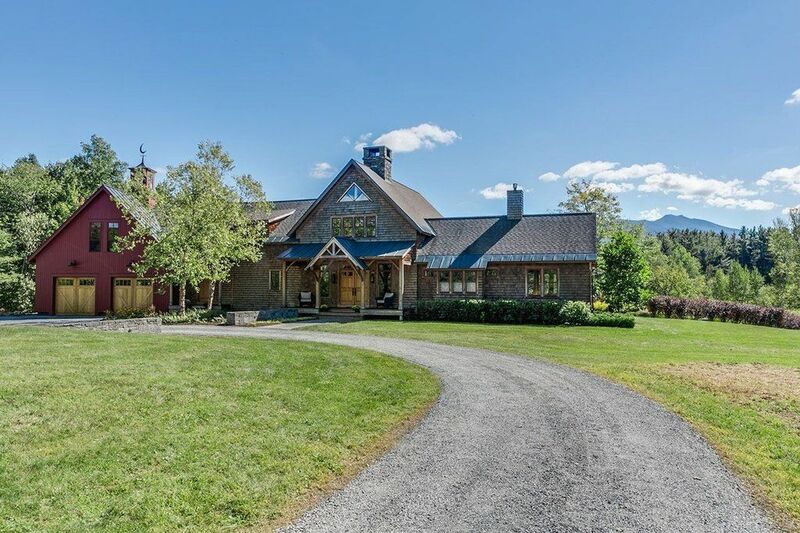 A northeastern gem in Cambridge, Vermont, listed for $1.795 million. 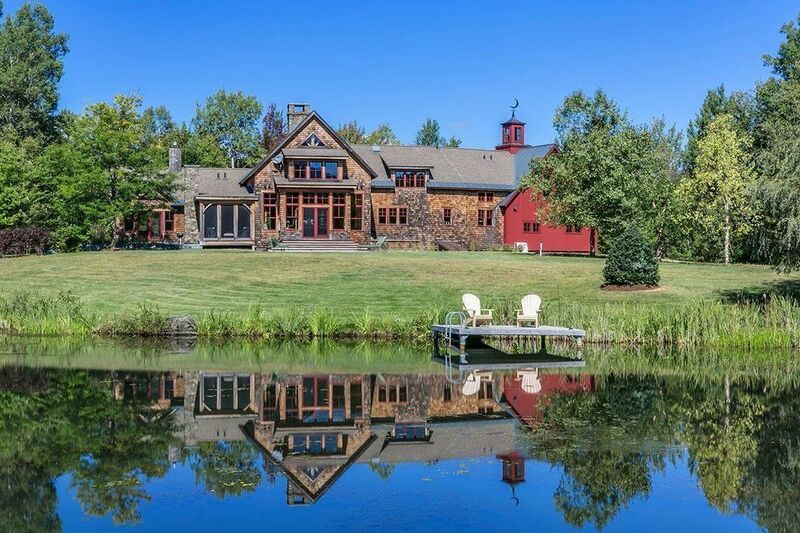 This woodsy manor isn’t short on space. 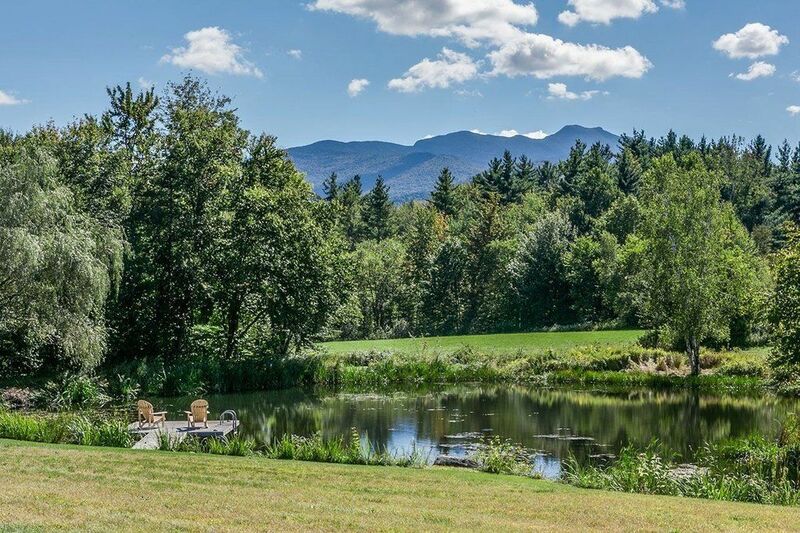 Sitting pretty on 49 acres, the Vermont escape is the ideal destination for a stressed city dweller looking to get away. 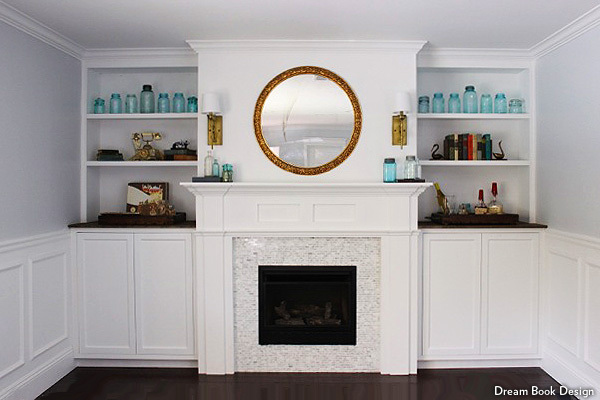 As the photos below demonstrate, the home is absolutely stunning all year round. Cozy in the winter, vibrant in the summer, the big-windowed pad is ideal for bringing people together season after season. 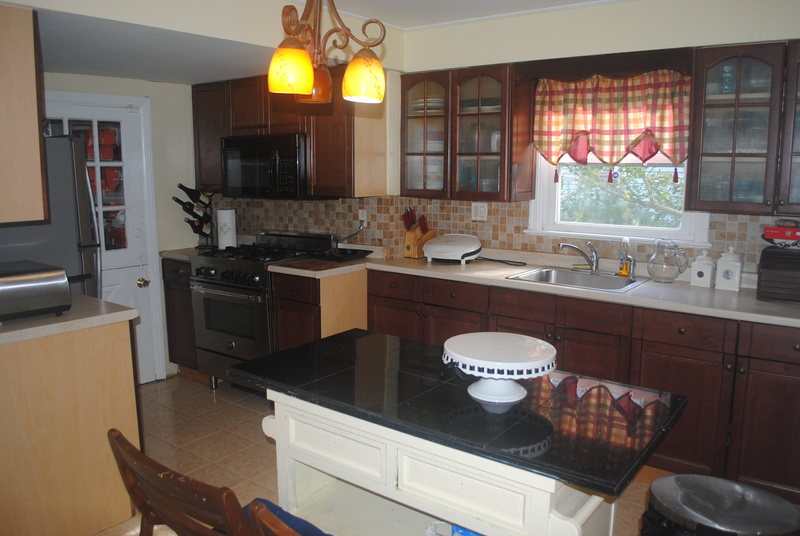 Great 2 family home for owner and tenant in the desirable Glenbrook area of Stamford. Super investment property. 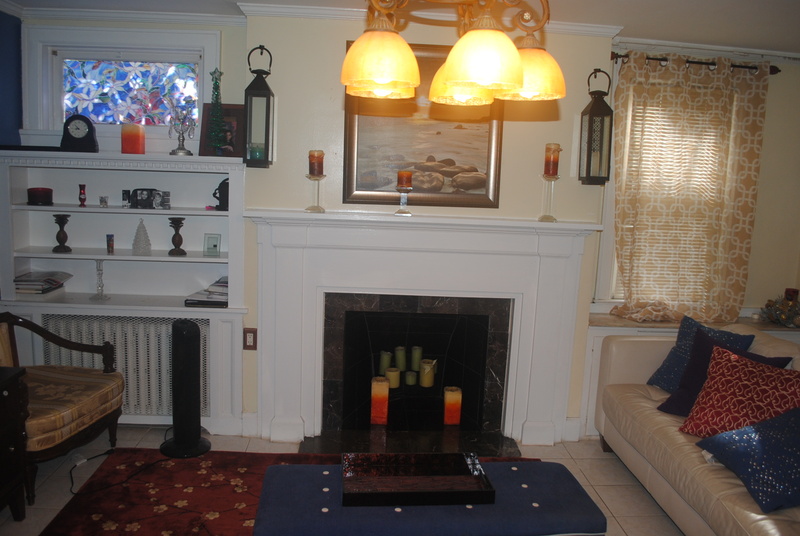 First Floor has a beautiful large living room with wood burning fireplace. 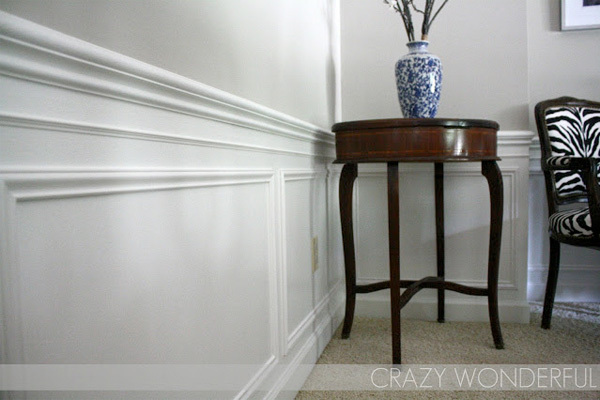 Room off the living room is perfect for work at home office. Hallway leads to two bedrooms and updated bathroom. 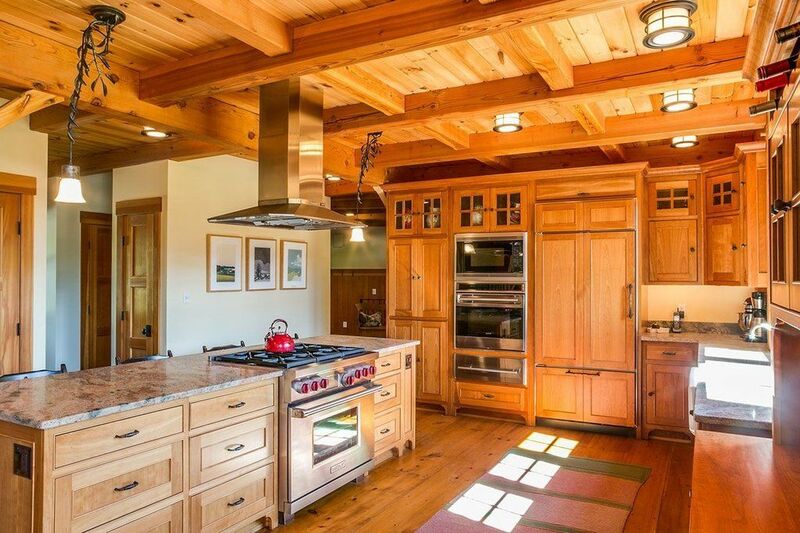 At the end of the hallway is a spacious kitchen with island, and plenty of cabinets and counter space. 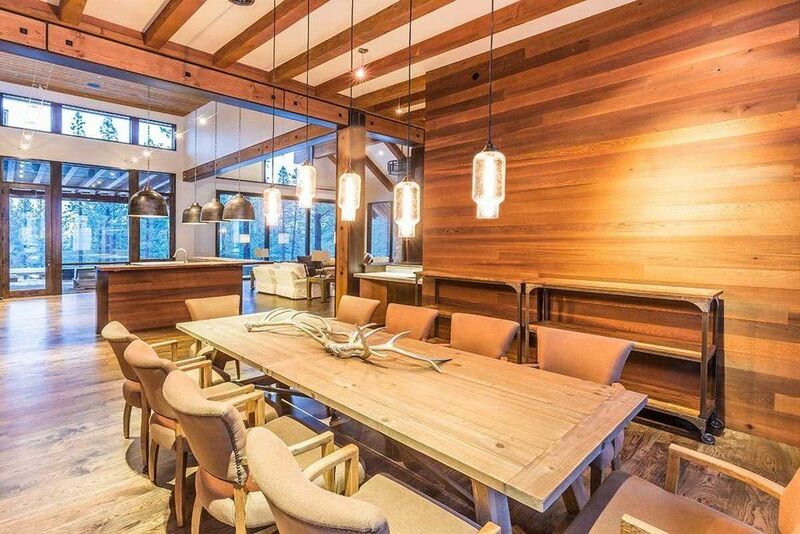 Off the kitchen is a private dining room. 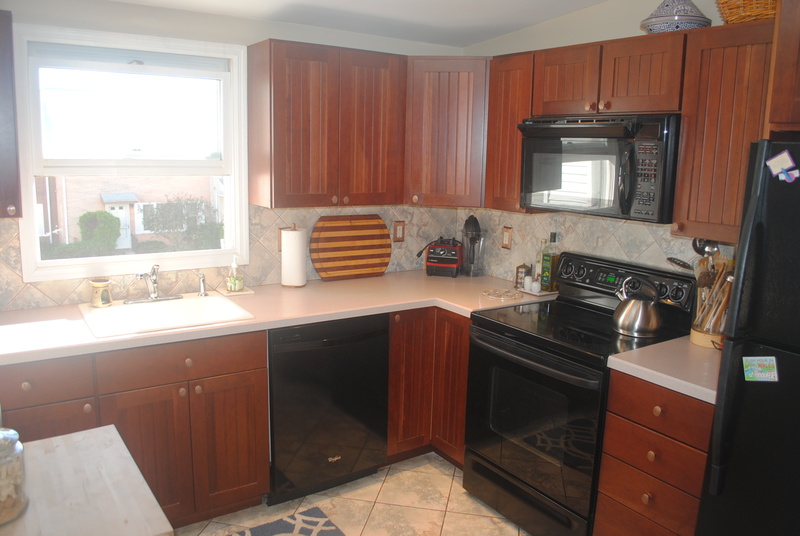 Second floor rental property includes: 2 bedrooms, full bathroom, living room and kitchen. 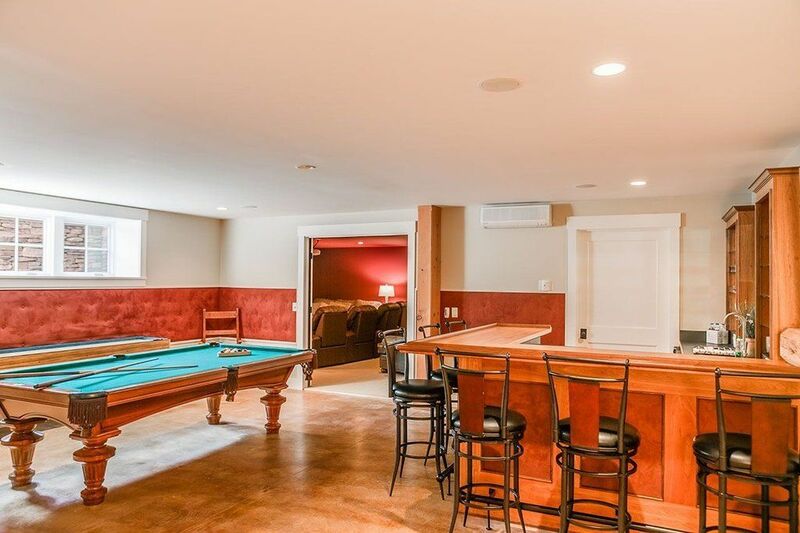 There is also a full basement with walk out option. There is a two car detached garage. Separate utilities for each unit. There is a large grassy backyard. Close to shopping, movies, restaurants and train. Versatile 3700+ square foot 4 Bedrooms 4 1/2 Bathroom Colonial Complete with Impressive Structural Features. 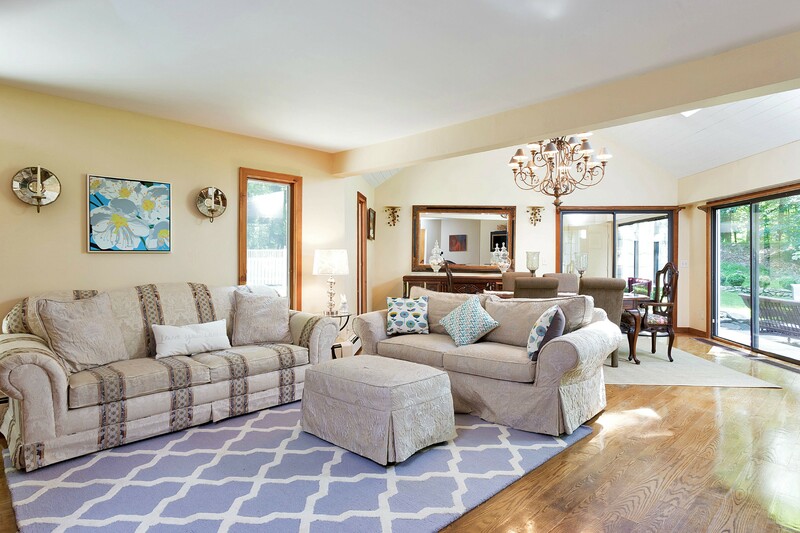 Gleaming Hardwood Floors thru out open Sun-Filled Rooms. 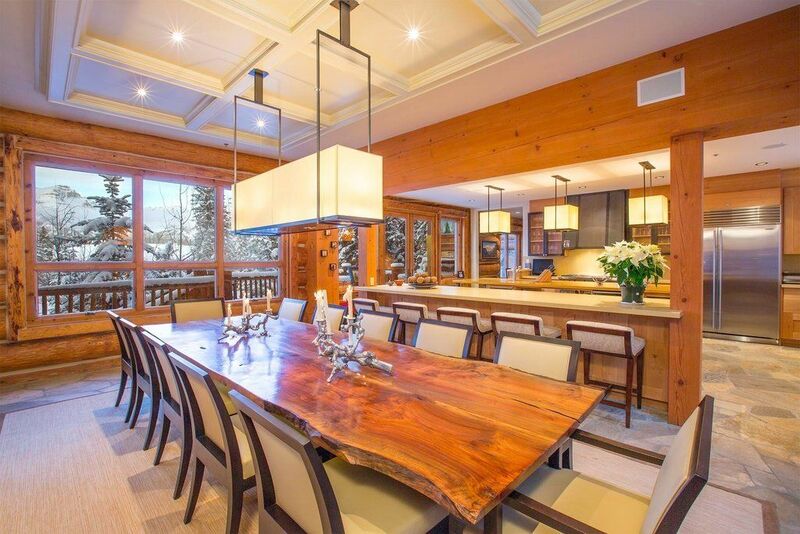 The Wood-Paneled Cathedral Ceiling coupled with Glass Panes Elevates the Appeal & Sophistication of the Dining Room. 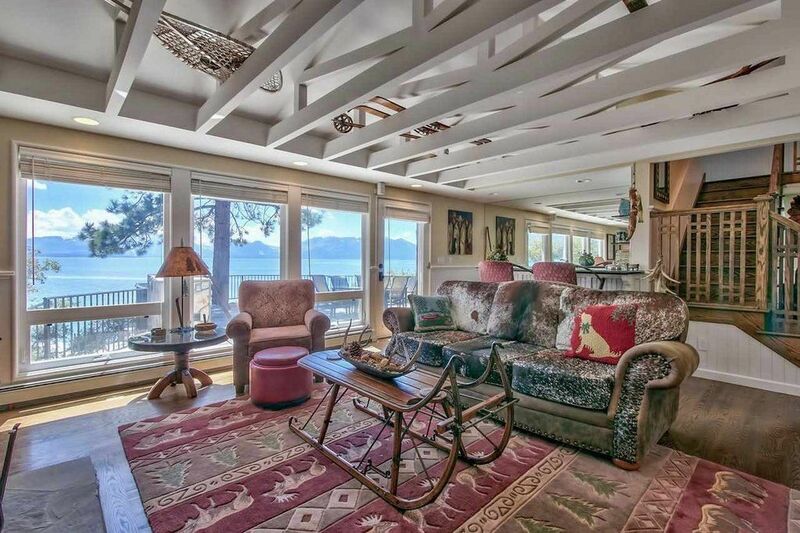 The Wood Ceiling in the Family Room adds further pizzaz. 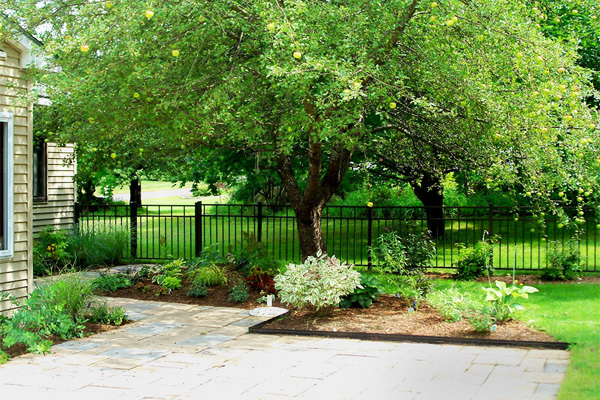 Transition from Main Living Spaces to Stone Patio & manicured Lawn or future pool. New Kitchen Cabinets, Viking Stainless Steel Appliances & Sub Zero Fridgaire, Granite Center tops, 8 foot Peninsula & Farmer’s Sink. 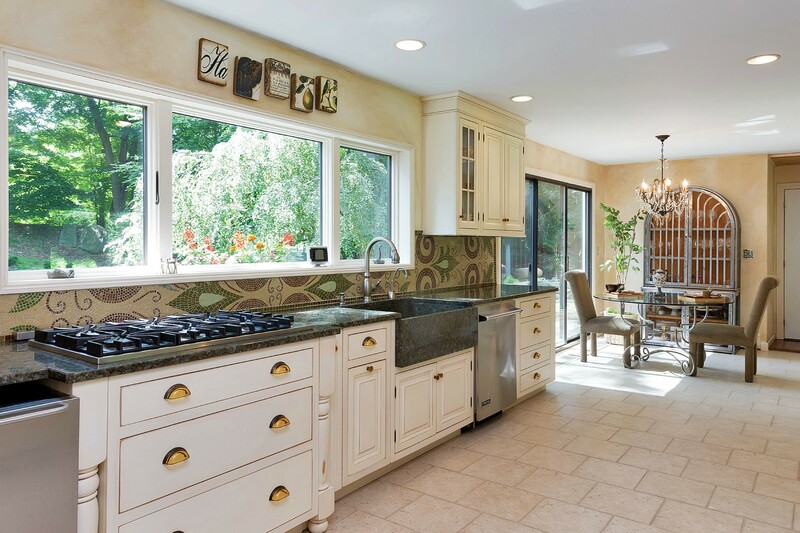 Accenting the Kitchen is a Stunning Mosaic Backsplash. This Commissioned Original Represents a 6 Months Work of Art. Truly Exceptional. 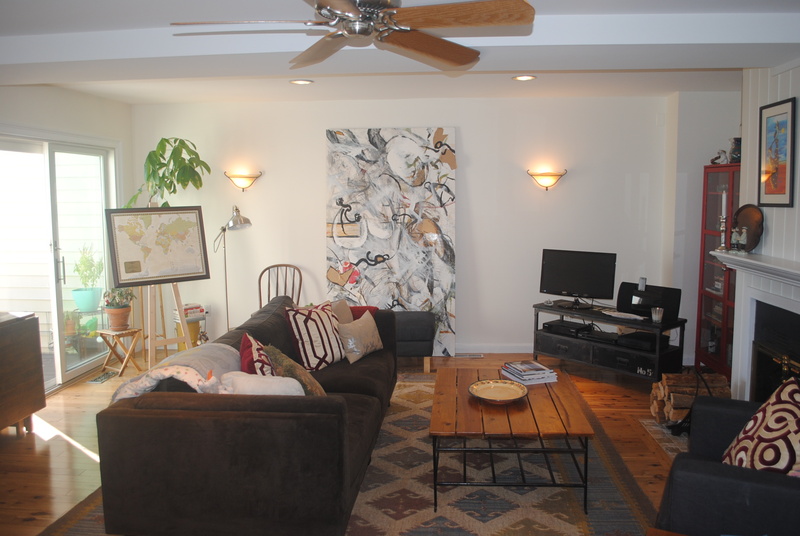 Fully Equipped & Separately Metered In-Law Apt, Perfect for Work/Life Balance or AuPair apt. 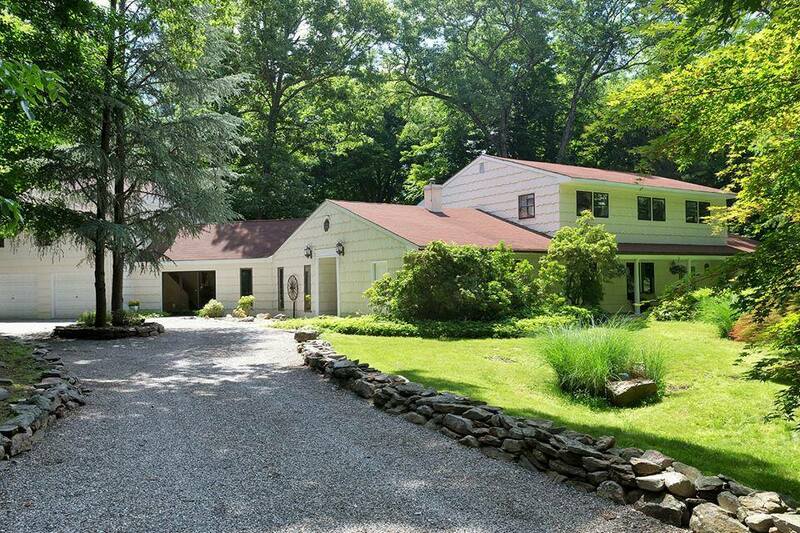 15min to Katonah MTA, 11min to Golden’s Bridge MTA, 4 mins to Waccabuc Country Club. Come, Enjoy Waccabuc’s Hospitality, Its Natural Splendor, Its Quite, Upscale and Refined Lifestyle. You only Live Once, Locate Wisely. $329,000. 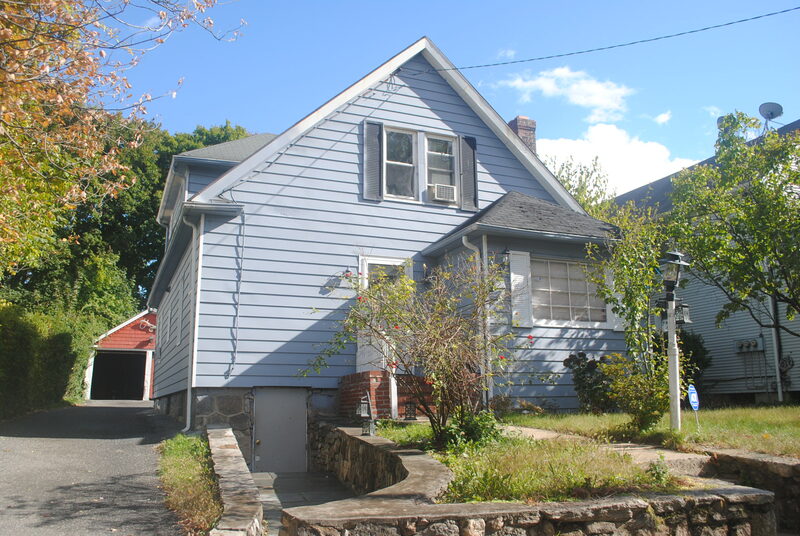 1111 Hope Street, Apt 11, Stamford, CT. 2 Bedrooms and 2.5 bathrooms. 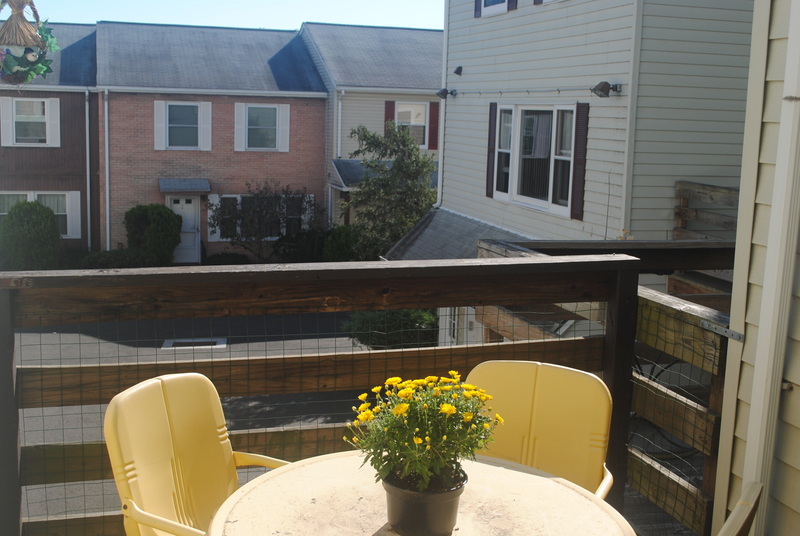 Welcome home to this Springdale townhouse conveniently located near shops, theater, restaurants and public transportation. The satin finished Australian Cypress Floor & wood burning fireplace in the oversized living room/dining room is perfect for entertaining and for family life. 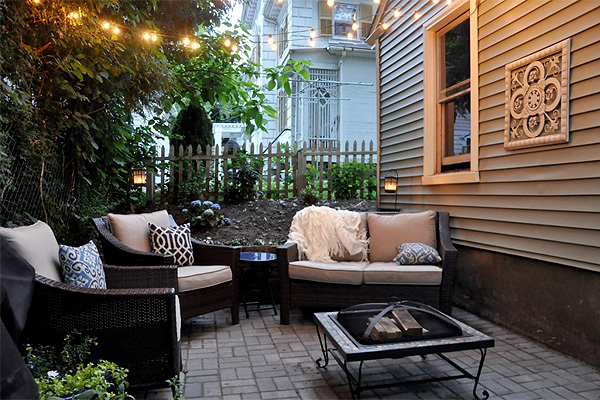 Sliders to a private deck off the living room adds to the spender of the home. 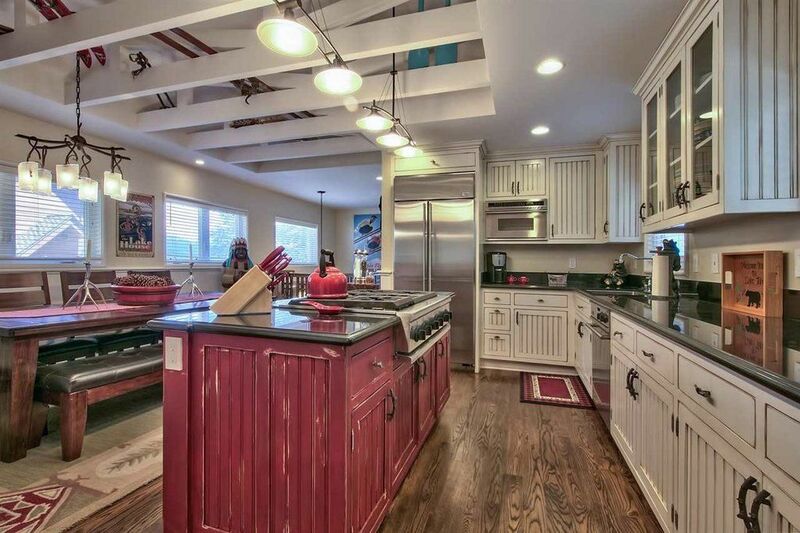 The sun filled kitchen with skylight opens to the LR and is fitted with rich cherry cabinets & ceramic tile floor. 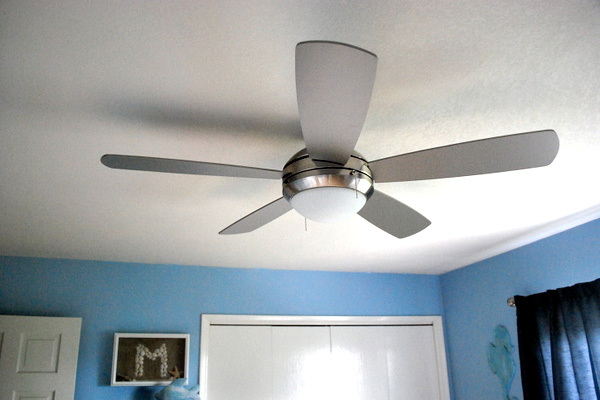 The laundry room and 1/2 bath completes the main level. Upper level offers 2 bedrooms with new HWF each with an en-suite bath. Generous storage in the part finished lower level along with a one car garage plus one reserved lot space and a separate storage garage completes this lovely home.